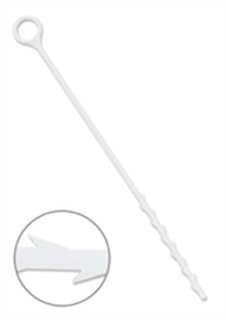 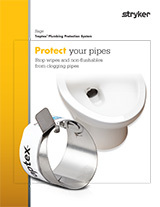 The Traptex Plumbing Protection System helps change flushing behavior with innovative devices, education, and monitoring to help prevent non-flushable items from entering the pipes. 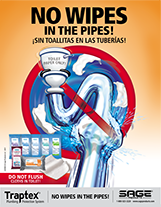 This results in fewer maintenance calls for clogs, equipment failures, and plumbing disasters. 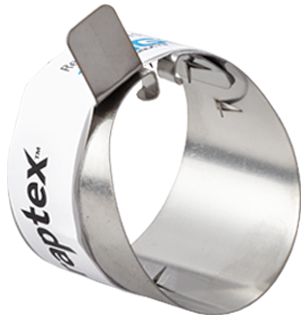 – Traptex is not for residential toilets.